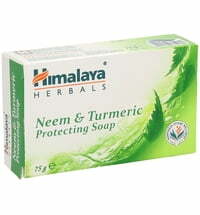 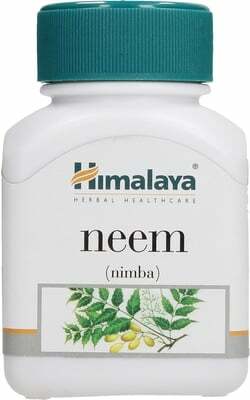 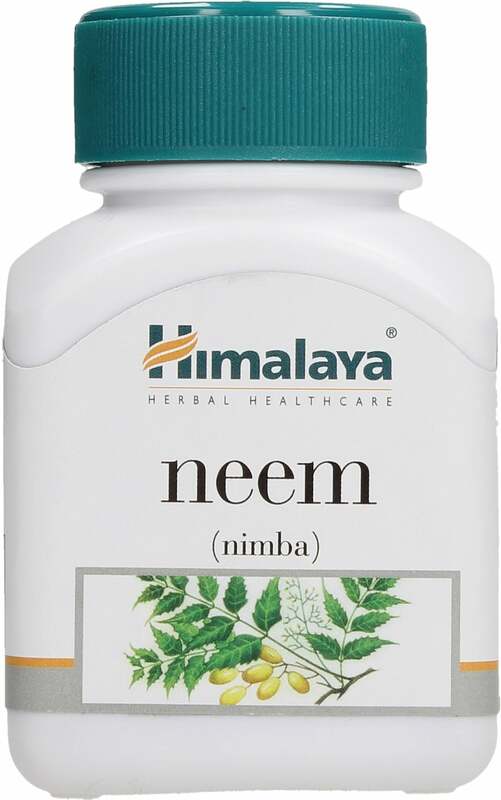 Neem is a fast-growing tree that thrives in tropical hot climates, southern Himalayas, India and Burma. 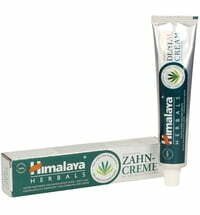 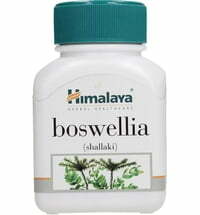 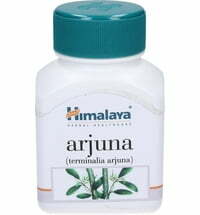 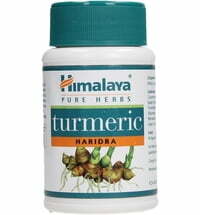 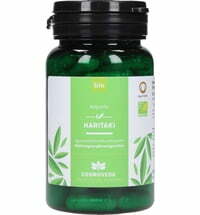 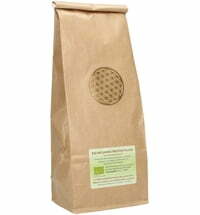 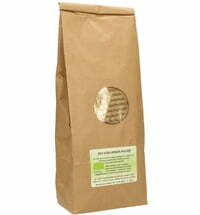 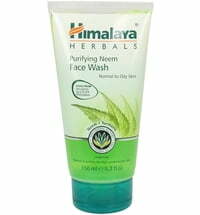 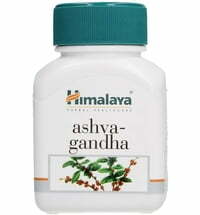 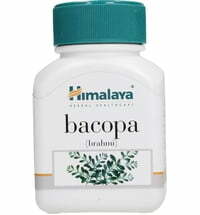 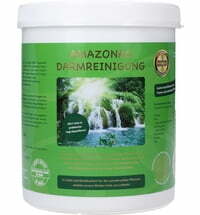 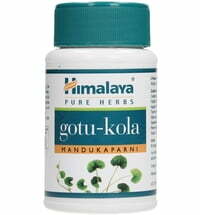 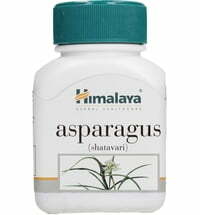 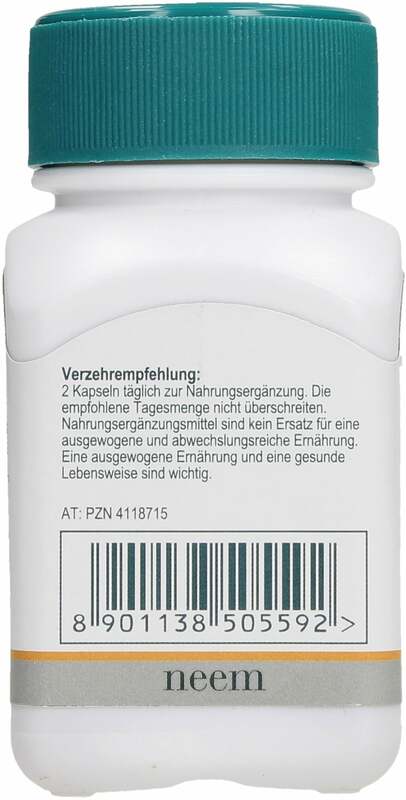 An amazing plant that finds its use in a whole range of herbal blends and cosmetic products. 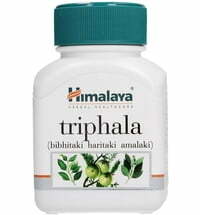 Not suitable for the physically weak and elderly.